For Boating: Fate of the WESP? 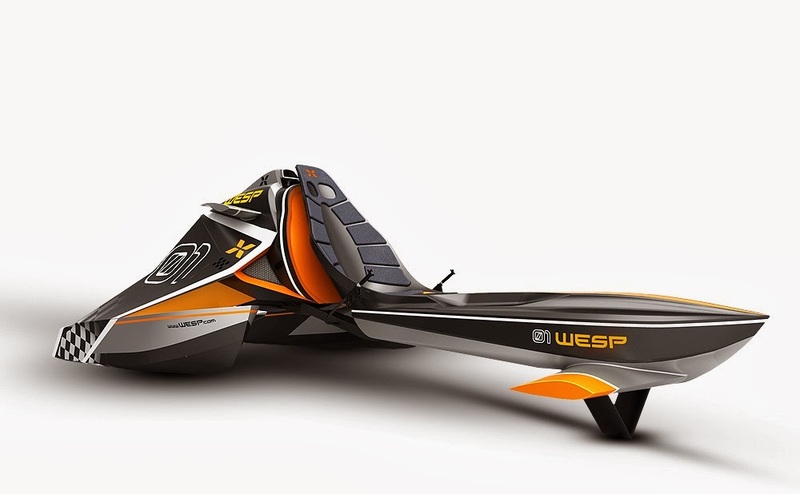 This is the WESP, designed by Daniel Bailey from a concept by Pieter Myny. It's been two years since it made a quick buzz on the internet and yet no indication it has reached commercial production. In principle, the WESP is tri-toon with a two piece hull, able to pivot amidship, allowing the operator to use weight distribution alone to steer on the forward pontoon, assisted by a small hydrofoil. Propulsion is symmetrical on each aft pontoon. 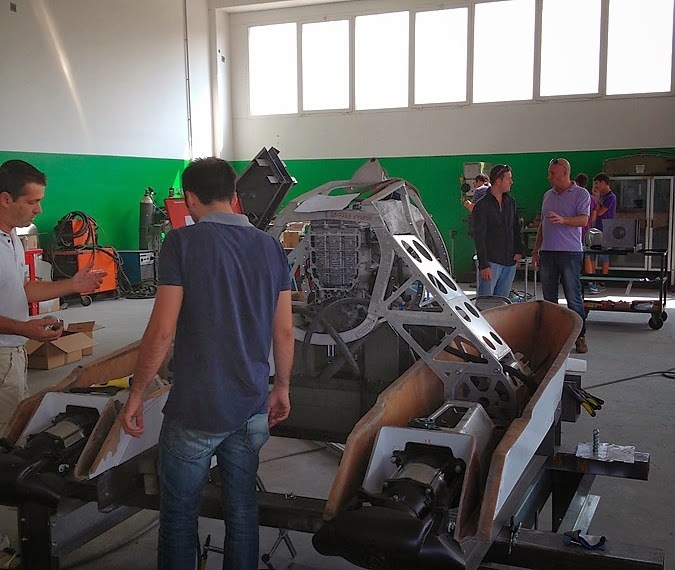 In concept, it is a beautiful design and at speed could very well provide the "Formula 1" experience its inventor is trying to create, but it appears to have not gotten much further than the prototype stage. 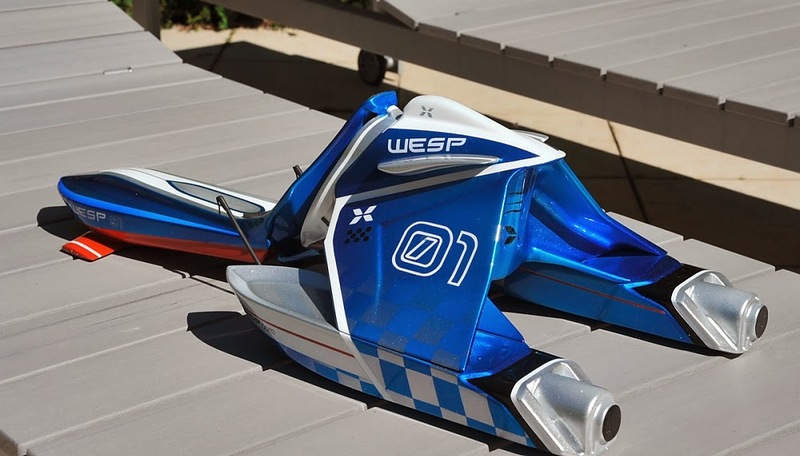 From available video, the prototype had trouble with slow speed maneuvering, weight distribution, and no indication it was able to achieve foil speed to display proof of concept. I would like to think work on the WESP continues. The idea, and prototype development is documented on the company website.